"Earth to Body is a family oriented business located on the shores of Lac St Louis, West Island Montreal in Quebec, Canada. We extend proudly through family, all the way to Vancouver island, British Columbia. 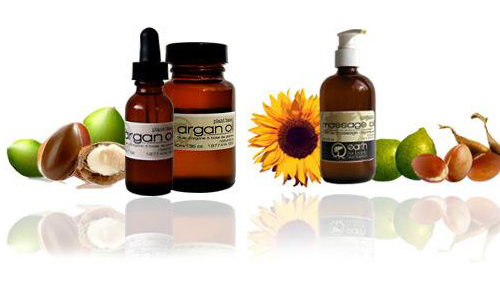 Our Natural Skin Nutrition line originated in 2002. Through hard work and dedication, we have developed a customer base across Canada, meeting you at craft shows, home shows and exhibitions. Our online sales continue to grow every year, a testimonial to the product quality. We thank you.